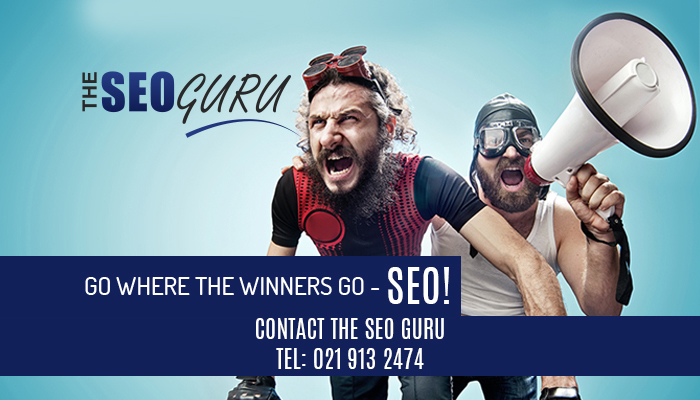 The demand for visibility online has grown exponentially and with more than 90% of all Internet user clicks on page 1 of search engine result pages, a placement on the first page and more specifically in the top 3 results is a must for any business. If your business is not placed on page 1, you have already lost over 90% of your online market share. 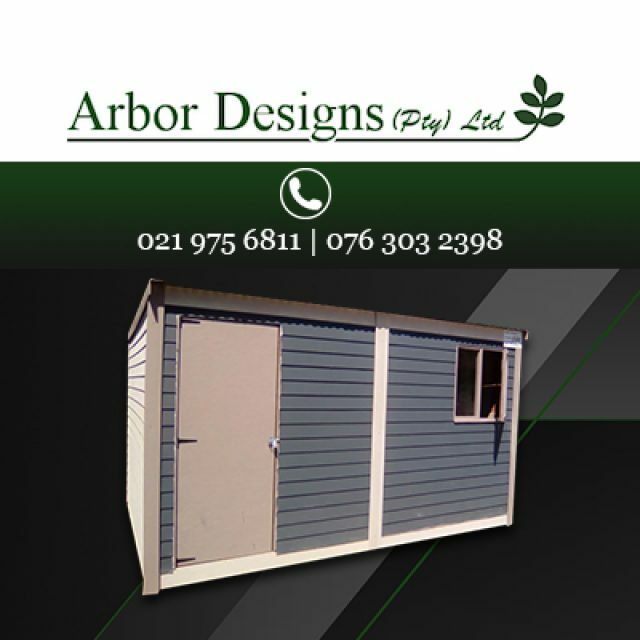 Can your business afford this? 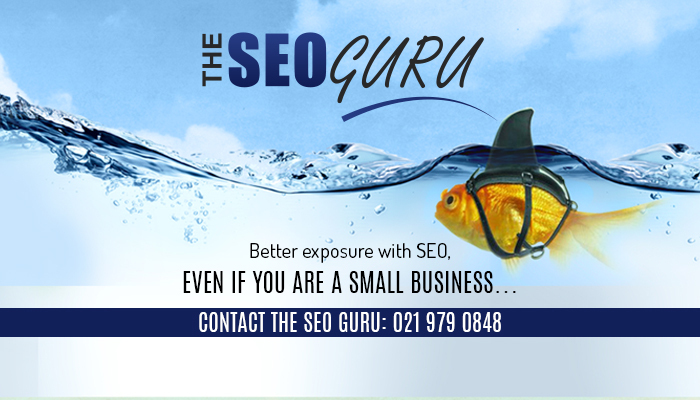 Cape Business Online and its brand, The SEO Guru, is a trusted SEO solutions provider with a track record of delivering more leads, more enquiries and more business for our customers. 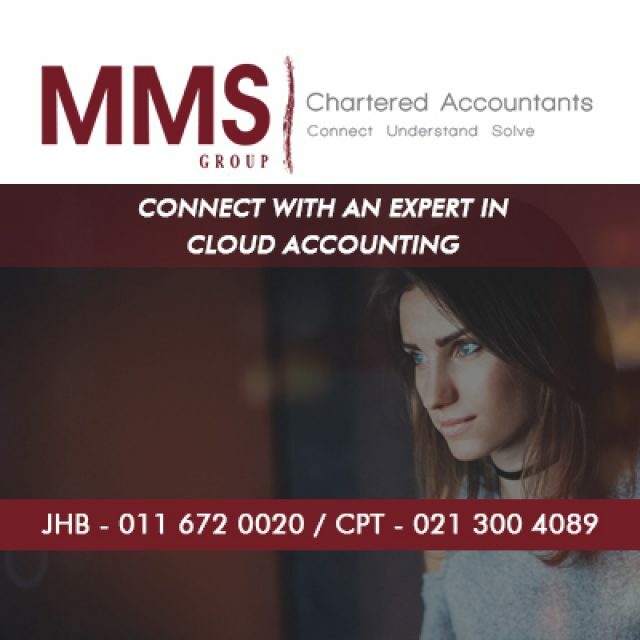 We are experts in understanding search engine technologies, Google in particular and in harnessing the power of the Internet to grow and entrench the online visibility of our customers. 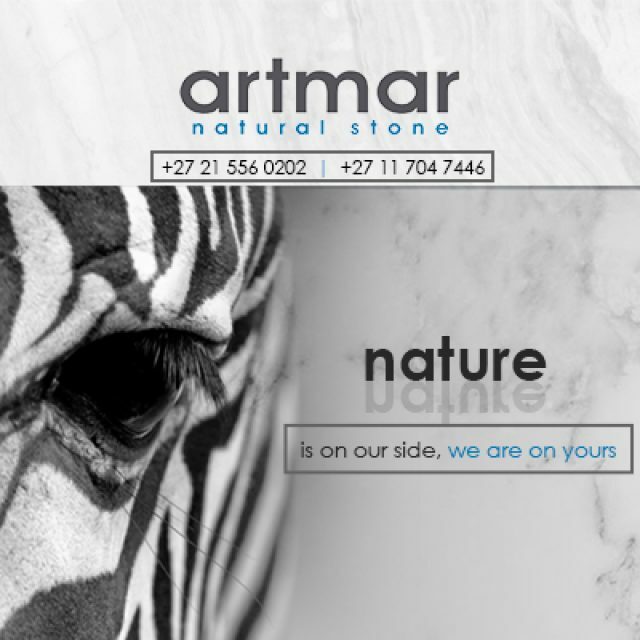 Exponentially increased online enquiries for the services of our customers. Eliminated the need for our customers to cold call potential new business. Fundamentally changed our customers’ profitability and cash flow. Resulted in the generation of surplus cash flow. What differentiates our team is our capability to understand any business, develop its unique keyword strategy, effectively deploy that strategy and thereto attach the correct link-building activities, social media presence and all other on- and off-page SEO needed for that client to enjoy unrivaled online visibility that brings sales leads to your door. 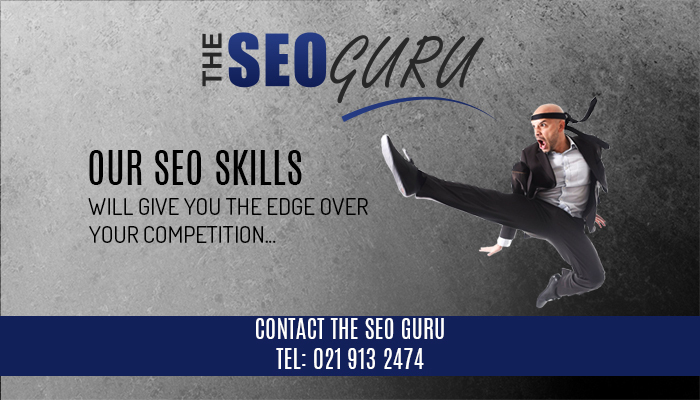 If you have a website that attracts fewer enquiries than you expect or wish to unlock the power of SEO on your business, talk to us today. We are always available to assist should you require any help. 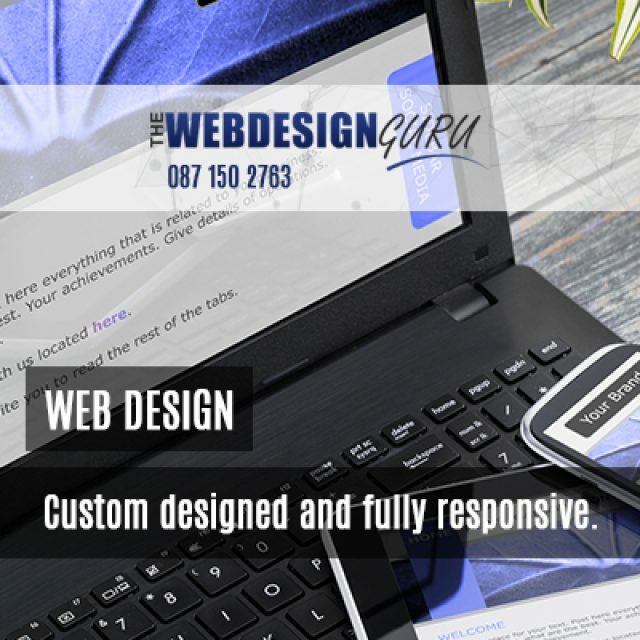 The Web Design Guru is a dynamic and innovative web design company that provides professional services throughout South Africa. All products we offer are available in an assortment of styles, designs, and sizes.